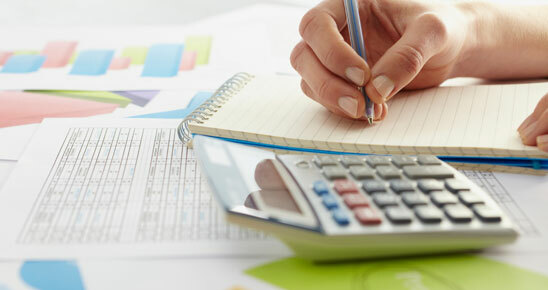 "Pinfields Accountants have looked after our accounts for the last 10 years. They have always completed the work on time, explained the financial situation clearly and have always offered excellent advice for both business and personal taxation. At Pinfields we provide a cost-effective, high value solution to meet all of your financial needs. We work hard to get to know you in order to deliver timely, individual advice on how to improve your business and personal wealth.